ACTIVIST groups and politicians are petitioning the government to keep its hands off urban parks in the wake of a proposal to build multi-floored underground facilities, saying construction work will lead to years of park closures and less open space. 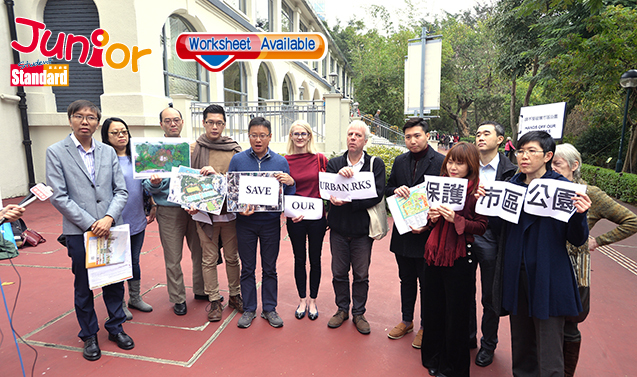 The Save Our Urban Parks Alliance (保護市區公園大聯盟) said the government proposal will require open-cut excavation under Kowloon Park (九龍公園), Victoria Park (維多利亞公園) and Southorn Playground (修頓球場) and the removal of existing trees and lawns. 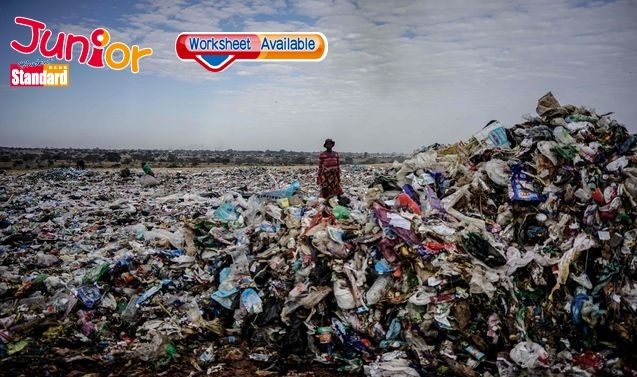 Apart from depriving the public of open space as a result of construction, the alliance fears the areas will end up being hijacked by commercial developments. The government suggested that the proposal could enhance the living environment, improve pedestrian connectivity and create space for commercial, recreational and community facilities. But the alliance argues that the underground space will only add to congestion and population concentration. It will also require substantial above-ground ventilation shafts, emergency access entrances and other structures that will take away even more park space. The alliance urged the public to send petition letters to support its cause.